mega swagbucks friday - Free Tastes Good! GREAT WAY TO GET READY FOR CHRISTmas!! Today is MEGA SWAGBUCKS FRIDAY, which means instead of earning the usual Swagbucks on a search, you can earn between 40-1000, or more on a single search!! I LOVE Swagbucks especially on Fridays!! It is definitely one of the simplest ways to earn FREE gift cards and you all know I LOVE FREE!! We all are already doing internet searches, so why not use a search engine and get paid for doing it? If you’re new to Swagbucks you can earn 30 bucks just for Signing up!! It only takes 450 Swagbucks to earn a $5 Amazon Gift Card, so you’ll be well on your way and it’s not to early to think CHRISTmas or better yet you can PURCHASE THE CADILLAC OF BINDERS!! So all you have to do is Sign up HERE!! My scenario for the binder!! If you do minimal searches in a day, you will earn about 25 swagbucks daily!! After one week you will have 175 swagbucks – within 12-13 weeks you will have accumulated 2275 swagbucks. That is enough to turn into $25 worth of Amazon cards, the cost of the cadillac of binders!! IT WILL BE FREE SO EVEN MORE AWESOME!! 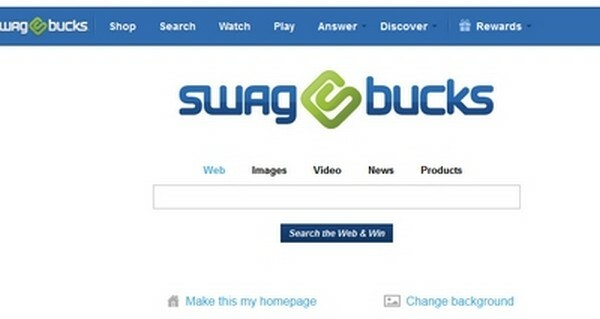 Swag Bucks is a search engine that awards you in the form of Swag Bucks (points that can be traded in for prizes.) You can chose from a variety of prizes including gift cards, INCLUDING a $5 Amazon.com gift card. It costs 450 Swag Bucks. You can also put money right into your paypal account! There are a ton of other prizes you can get! You’ll receive 30 Swag Bucks just for enrolling and can win anywhere from 20-60 Swag Bucks a day just by doing searches you would already be doing on your computer! I usually win within my first 5 searches. They also have Swag Codes out at least 5 times a week that can be worth 10–30 Swag Bucks. BONUS!! Go HERE TO ENROLL FOR SWAGBUCKS!! Your account will be credited 30 Swag Bucks just for joining! 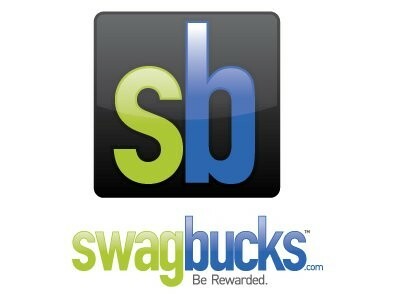 How you can earn more Swag Bucks is by SEARCHING!! The key is to use Swag Bucks as a replacement for your current search engine. Make Swagbucks your home page and make frequent searches. Even if you know the website address you want to visit, still type it in the search box (ie: Free Tastes Good, Pass the Blessing on). *Click on the big blue box to the right that says No Obligation Offers – There may not be any so you need to check back daily. At the end of that, you’ll earn Extra Swagbucks!!! EVERY DAY!! Swagbucks is LEGIT!! You REALLY earn gift cards just for doing searches. Make Swagbucks your home page so you always use it for your searches. Then, start searching! 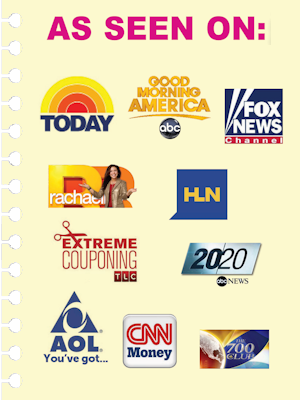 You usually earn 10 or 20 swagbucks every few searches. 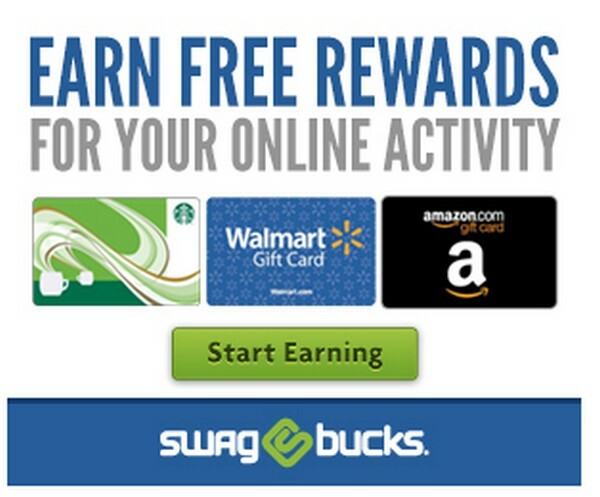 Redeem your swagbucks for gift cards or put the money in your paypal account! 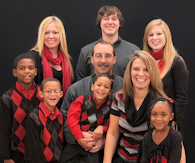 It’s just too easy not to take advantage of and such a GREAT WAY TO EARN EXTRA MONEY!